Rooter-Man is a local Carbondale plumbing, sewer, and drain cleaning company with over 40+ years of experience. We provide fast and dependable plumbing services in Carbondale at reasonable rates. With decades worth of experience we are available to solve your problems 24 hours a day, 7 days a week. Rooter-Man services residential and commercial properties such as: chain stores, realtors, municipalities, industrial complexes, condos, apartment buildings, and homes. Our technicians are certified to perform inspections and repairs. 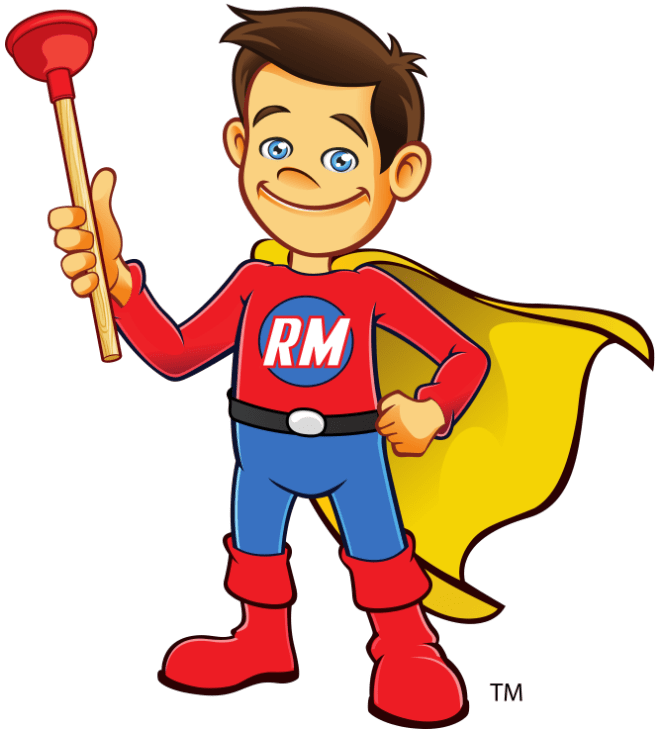 Rooter-Man of Carbondale guarantees quality workmanship, and since we know we can deliver on our promises we will take on the toughest jobs out there. No job is too big or too small for Rooter-Man! Plumbing - leaks, pipes, water heaters, etc. Drain Cleaning - any drain, inside or outside, main lines, sinks, tubs. Inspections - certified inspectors, complete services provided. Maintenance - maintenance programs help prevent emergencies. Pipe Locating - locate hard-to-find tanks and pipes. Septic Pumping - septic tanks, cesspools, drywells, and holding tanks. Septic Repairs - septic system repairs and installations. Tie-Ins - from septic systems to town sewer lines. Troubleshooting - we can find solutions to the most difficult problems. Water Jetting - high-pressure water jetting for pipes. Video Cameras - to pinpoint problem areas.